Success in life often comes down to making the best of any situation. Scouting hands youth situations, and shows them how to make the best of them. It shows them how to build their own shelter in a hailstorm so they will know how to build a solid life afterward. Whether it’s through navigating the world of computer programming, gathering food donations, or figuring out how to lead a group through the woods with a map and compass, Scouting helps youth realize what they’re truly capable of doing. When you’re a kid, fun comes first. Final exams, driver’s ed and summer jobs will arrive soon enough. 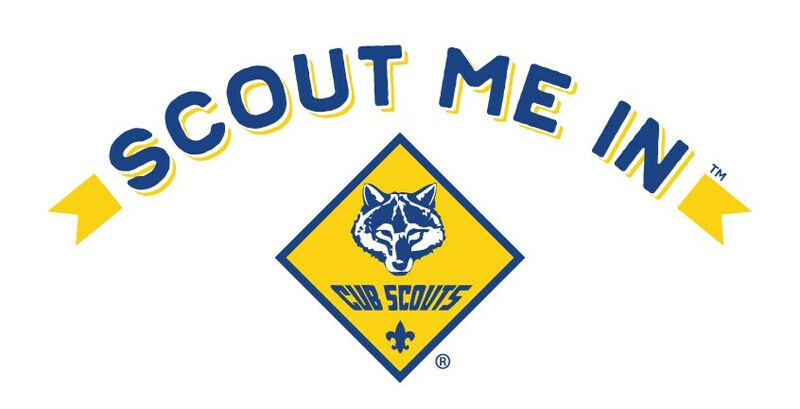 Cub Scouts lets kids have fun while teaching them skills that will help them later on. From the thrill of shooting an arrow to learning how to transform a block of wood into a race car, Cub Scouts is one thrill after another. With a program expertly tailored to match each age in a young Scout’s life, Cub Scouts learn that even when fun isn’t easy, it’s always an adventure. In Scouting, everything has a purpose. And it shows kids that doing their best is the most fun of all. Boy Scouts explore their interests and improve their skills while working toward Scouting’s highest rank: Eagle. By first imagining, planning then doing their own service projects, Boy Scouts learn the value of hard work, and experience the thrill of seeing it pay off. Add in outdoor adventures, hiking and camping, and Scouting gives boys all the experience they need to become men. All teens have one — a moment that opens their eyes to a world that’s bigger than they ever imagined. It might happen while paddling a quiet lake, bonding with new friends around a beach bonfire, or rising to the challenge of leading an exhausted crew to the edges of adventure. Venturing gives young men and women access to a range of programs and empowers them to create their own experiences. It brings Scouting values to life through both high adventure outdoor activities and challenging real-world projects. Exploring is a unique career exploration program for young men and women ages 14-20. It provides students with an opportunity to learn about a wide variety of career fields and network with professionals already working in those fields. You get hands-on experience to determine whether or not a particular career field is right for you. You develop valuable networking contacts with professionals working in your selected career fields, and you get to know other teenagers and young adults sharing your same interests and aspirations.